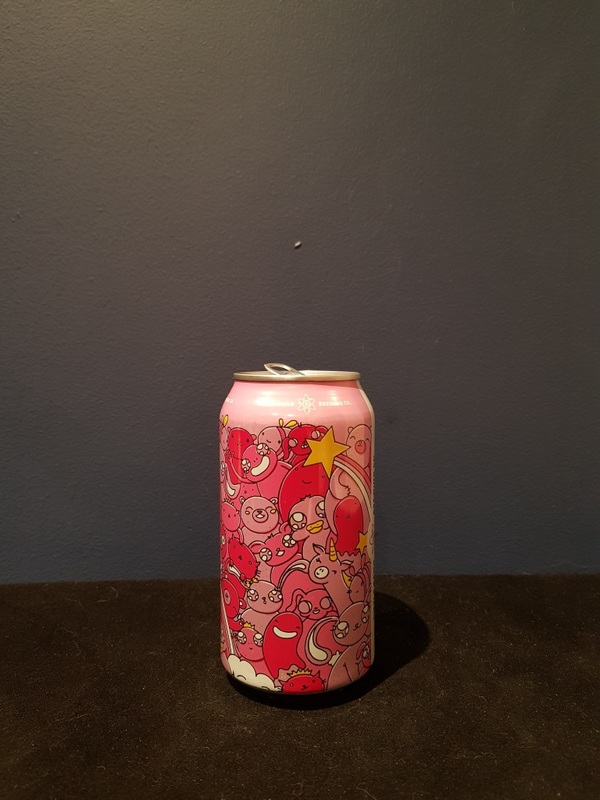 Beer #2741 is a sour ale brewed by Little Bang Brewing in Stepney, S.A., Australia. This one pours a glorious red colour (personally I wouldn’t say it’s pink) from the hibiscus that it was brewed with I would imagine. It’s a decent sour, reasonably tarty but not overly so, with a hint of sweetness, with a minor fruitiness. The bottle size is 375ML with an alcohol content of 3.00% (containing approximately 0.90 AU / 1.10 UK standard drinks), and it costs $4.99.